Obtaining a passport using only facial recognition could soon be a reality. 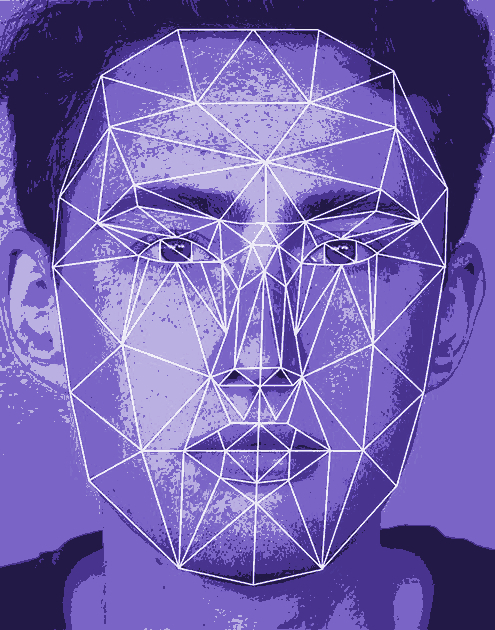 The MyGovID digital system is being tested nationwide, allowing participants to use facial recognition, instead of paper, to carry out a number of interactions with government services. Obtaining a passport or Tax File Number are among the options being tested for the facial recognition system. “(It takes) a matter of minutes, rather than a month-long process,” Digital Transformation Agency CEO Randall Bregeaud told reporters on the weekend. If the pilots are successful, the government says travellers may be able to use their face instead of a passport. It insists the program is secure and identities are safe. “We've got to reassure Australians that everything we do privacy and security are designed as the first port of call,” Digital Transformation Minister Michael Keenan said. Civil libertarians have raised concerns. “We are sleepwalking into a surveillance society,” says Terry O’Gorman from the Australian Council for Civil Liberties. Proposed legal reforms would allow the states to share images and identities with the Commonwealth, specifically the Home Affairs department.